Ashton Kutcher may be a tech savvy genius these days, however, he has had some pretty awesome success as an actor. We decided to take a look at 5 Awesome Ashton Kutcher Projects. There is one particular classic in this list that will blow your mind. Kutcher is now starring on a new Netflix show titled, The Ranch. 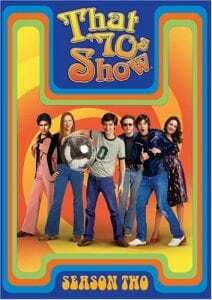 The show has become a pretty big hit for the network, as Kutcher finds himself co-starring with Danny Masterson once again. Together they play two brothers who have some of the most hilarious dialogues. The Ranch and Two and A Half Men were recent hits where Kutcher’s comedy shine. Before these hits were a slew of projects that showed his versatility as an actor. 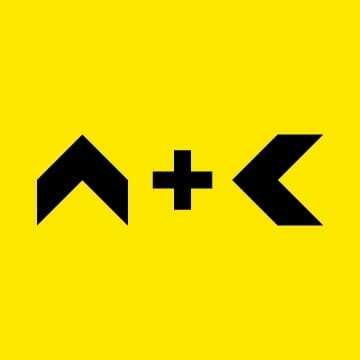 So, check out our 5 Awesome Ashton Kutcher Projects to see exactly what we mean. Dude Where’s My Car could be considered one of Kutcher’s biggest breaks. He and Sean William Scott were quite the clueless duo in search of a misplaced vehicle. Kutcher followed up his clueless humor in That 70s Show as Michael Kelso. There he met his wife Mila Kunis who also played his girlfriend in the show. 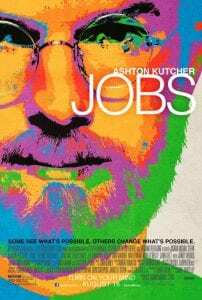 In Jobs, Kutcher played the mastermind behind Apple, Steve Jobs. He took on a super serious role and also showed his knowledge of the tech world. Chick flick? No problem. Kutcher starred alongside Cameron Diaz in this romantic comedy. Together the two found out everything that could possibly go wrong in Las Vegas. What Happens In Vegas is a sure classic. 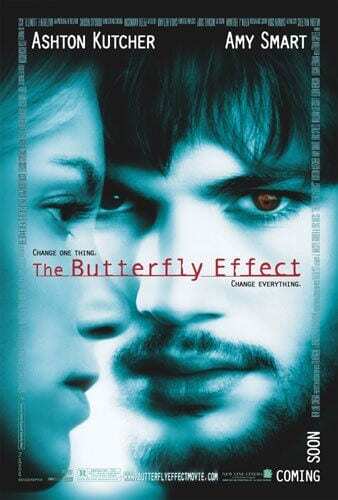 The Butterfly Effect is one of the most challenging roles Kutcher has ever had. He dialed back the comedy and traveled back in time to try and change his past.